Shutters are essential in all business houses and industries. We manufacture Industrial Shutters that are highly in demand in the market. Made from quality metal, these Industrial Rolling Shutters give long lasting performances. The Industrial Shutters are light weight yet strong enough. They are easy to install and also operation-friendly. 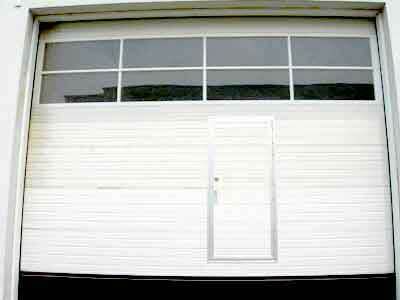 These Industrial Rolling Shutters ensure total safety of your business house. We are regarded among the well famous Industrial Roller Shutter Manufacturers in India whose products are supplied all over the country.